Former Gov. 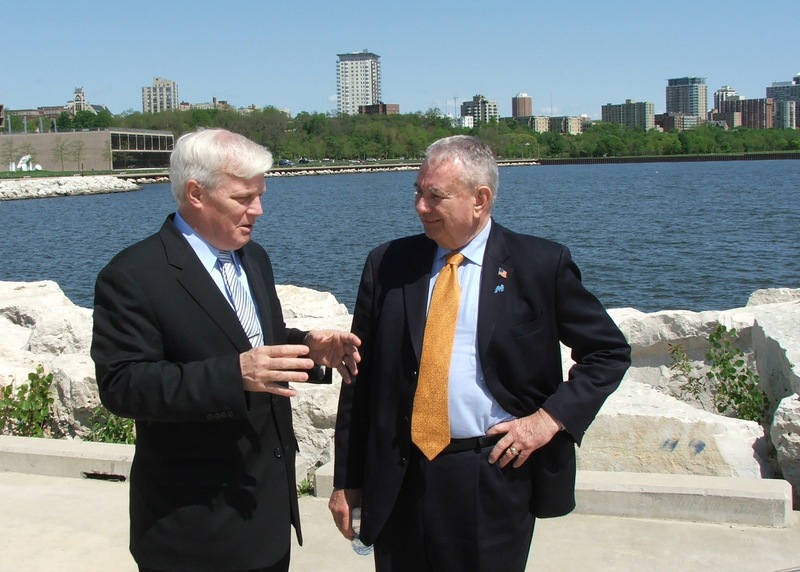 Tommy Thompson today announced a proposal to create jobs and long-term economic growth by further establishing Milwaukee as the international leader in fresh water science and technology. 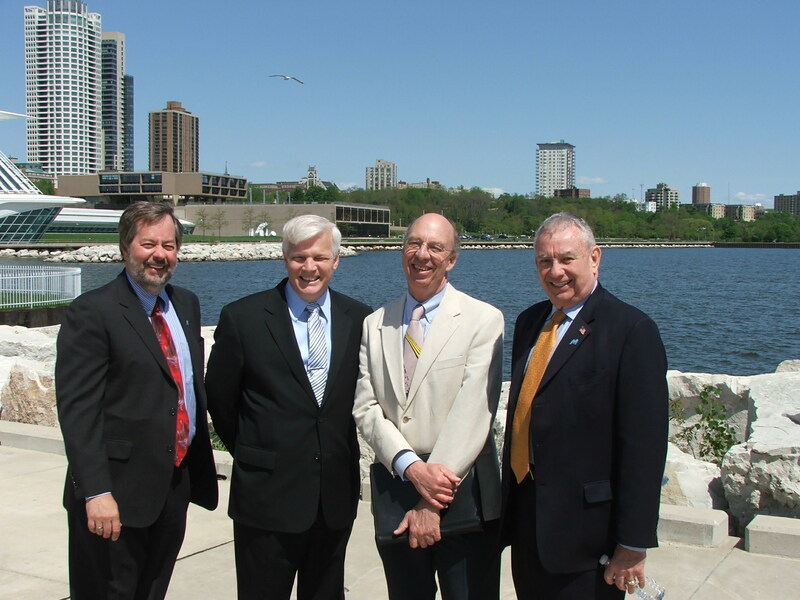 In a joint announcement along the majestic shores of Lake Michigan with the Milwaukee Water Council, Thompson proposed pulling the work of all water-related federal agencies together into a new National Institute for Fresh Water Science and Technology. 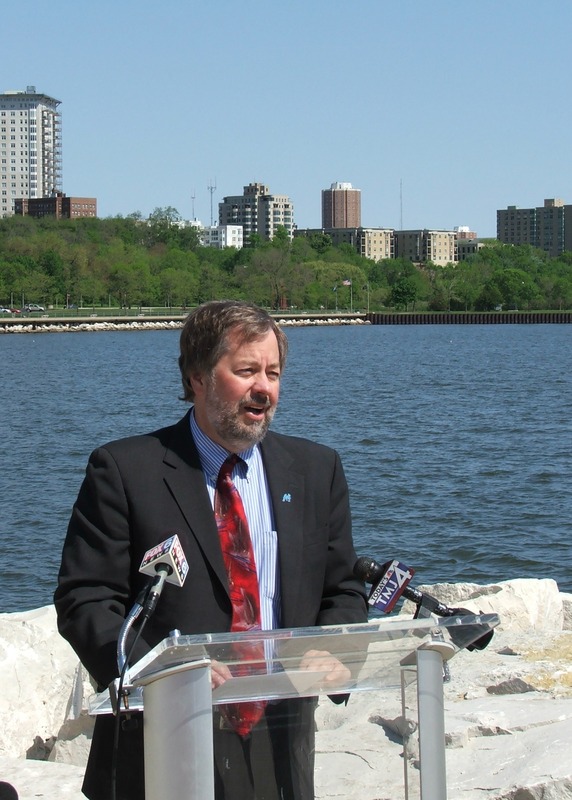 Based on the National Institutes for Health model, of which Thompson ran as Secretary of the Department of Health and Human Service, the new institute would be located in Milwaukee further affirming the leadership of the Milwaukee Water Council. 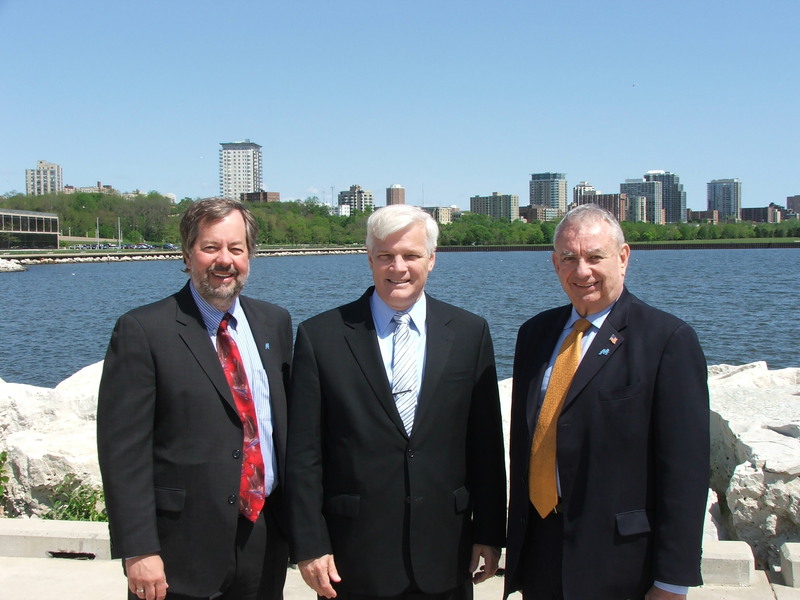 The Thompson-recommended institute would efficiently pull together all the federal government’s water expertise into one place and become a new, catalytic member of this collaboration. 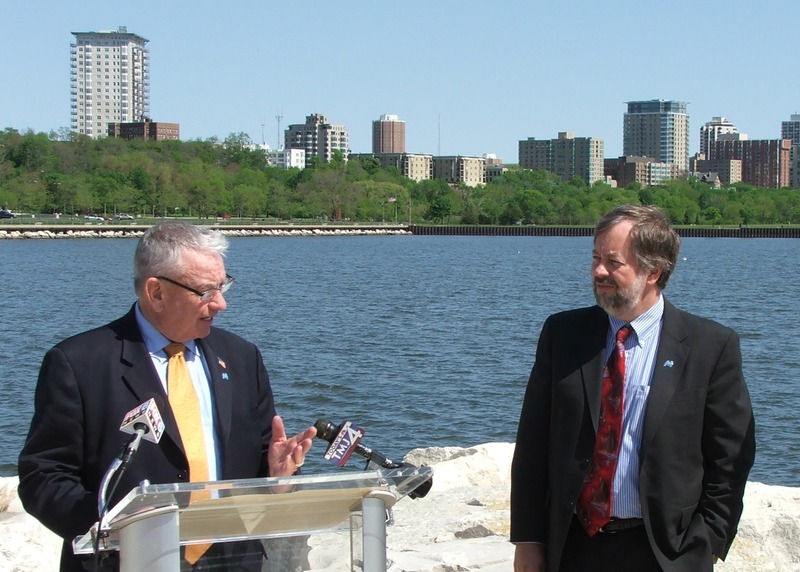 Its mission would be to contribute to the expertise, information, and tools that people and communities need to protect our freshwater resources. The proposed institute would neither be a regulatory agency, nor require additional taxpayer money, rather combining available resources for more efficient use. 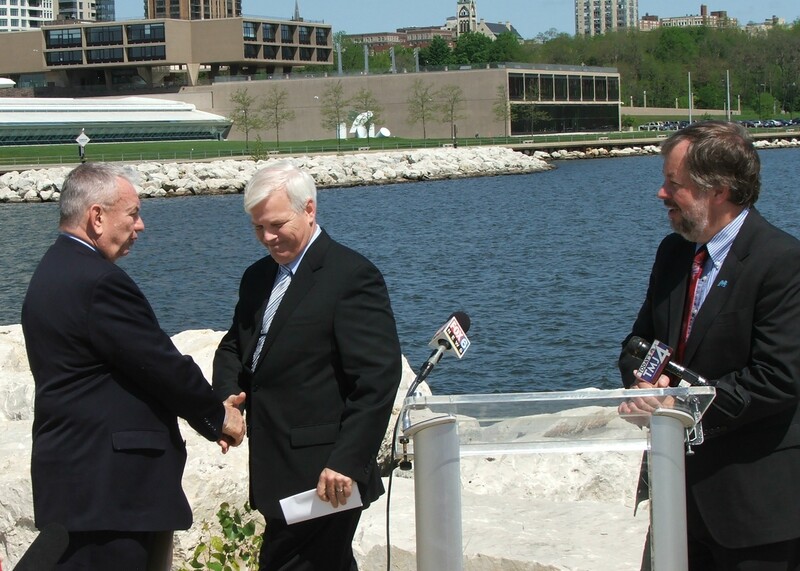 “Thanks to the Milwaukee Water Council, we have a clear competitive advantage. 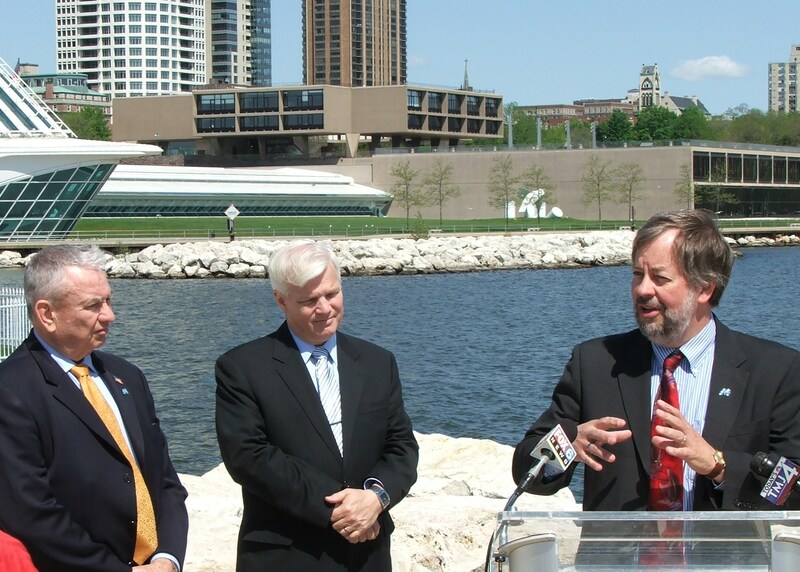 No other city is even close to creating an identity around water or building the level of expertise and public-private collaboration that already exists in Milwaukee,” Thompson said. 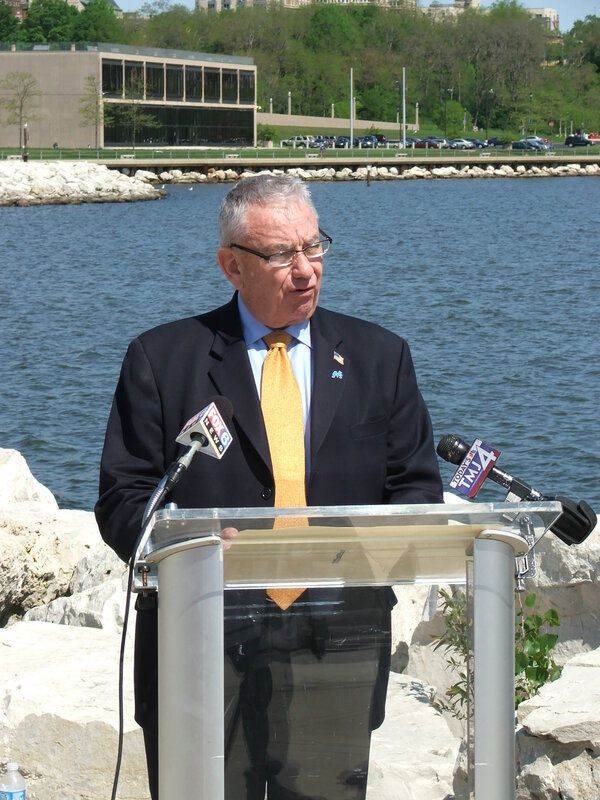 This entry was posted in In the News and tagged Milwaukee, National Institute for Fresh Water Science and Technology, Tommy Thompson, water, Water Council. Bookmark the permalink.